I should be going to sleep because I’m exhausted, but I wanted to pass along this great little site that has some wonderful stationery and gift wrap (among other things). Red Stamp is an online store for “stylish correspondence.” I love it. 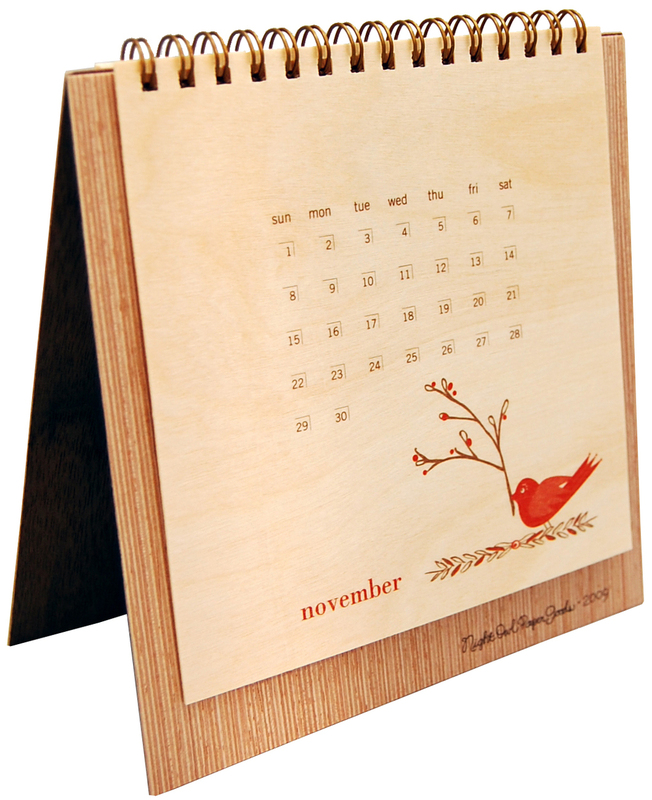 I’ve already purchased this wonderful calendar for my desk as well as a box of notecards for a good friend. If you sign up for their mailing list, you get 15% off your first purchase. What better excuse do you need?